Texplainer: Can I take a ballot selfie in Texas? Am I breaking Texas law if I take a ballot selfie while casting my vote? Hey, Texplainer: If I take a ballot selfie while casting my vote, am I breaking the law? Ever since humankind discovered the smartphone, many have sought to mark their exploits by snapping self-portraits and posting them to social media. But can Texans take this self-esteem-boosting practice into the voting booth? No, not legally. Just as Justin Timberlake — the singer, actor and otherwise noted millennial — may have broken a Tennessee law by taking a selfie while recently casting a ballot in Memphis, his move could have stirred trouble here. That’s because Texas law bars the use of any “wireless communication device” or “any mechanical or electronic means of recording images or sound” within 100 feet of a voting station, with exceptions for election officer duties. In short: Taking photos, audio or video inside or near a voting booth is generally illegal. 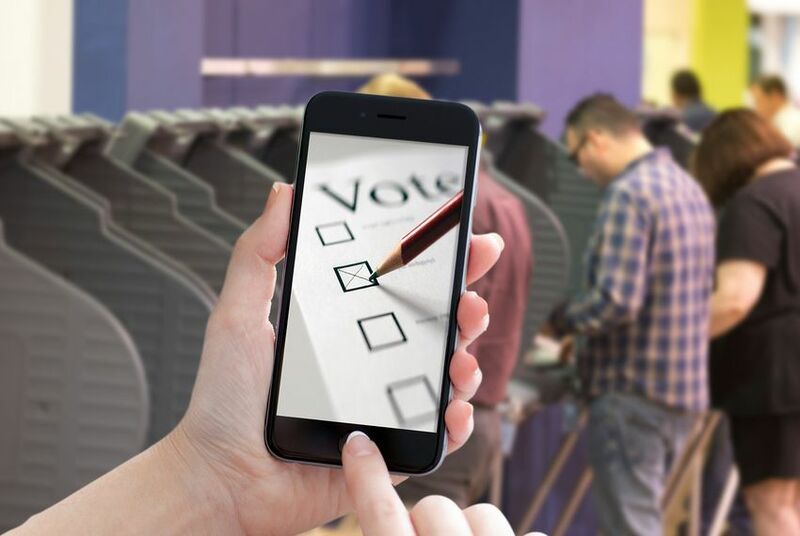 Texas law, however, does not set out criminal penalties for those who take ballot selfies or otherwise violate the ban on such recording devices. “The presiding judge may require a person who violates this section to turn off the device or to leave the polling place,” the state Election Code says. And Texans who vote by mail are in luck. State law does not prohibit #AbsenteeBallotSelfies, though Alicia Pierce, a spokeswoman for Texas Secretary of State Carlos Cascos, cautions that “voters should be careful not to share any information they don't want public." Laws applying to ballot selfies are mixed across the country. Nineteen states plus the District of Columbia allow the practice, according to an Associated Press analysis. In some other states, free speech advocates are challenging selfie bans in court. Bottom Line: Ballot selfies are illegal in Texas — if you’re voting in person. Absentee voters may indulge.